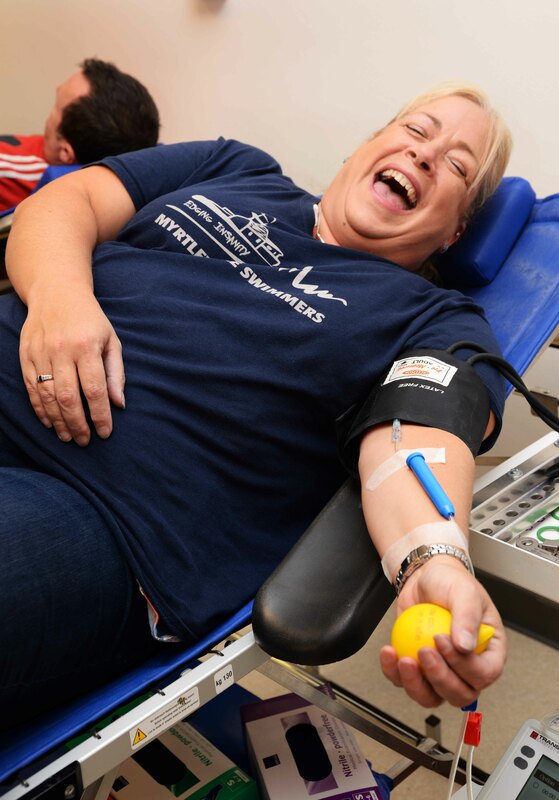 Well done to everyone who has donated blood so far, including the group above at the clinic in St. Finbarr’s Hospital yesterday. You can arrange your own donation time: check the website www.giveblood.ie . The Vampire Swim will take place 31st October midday. 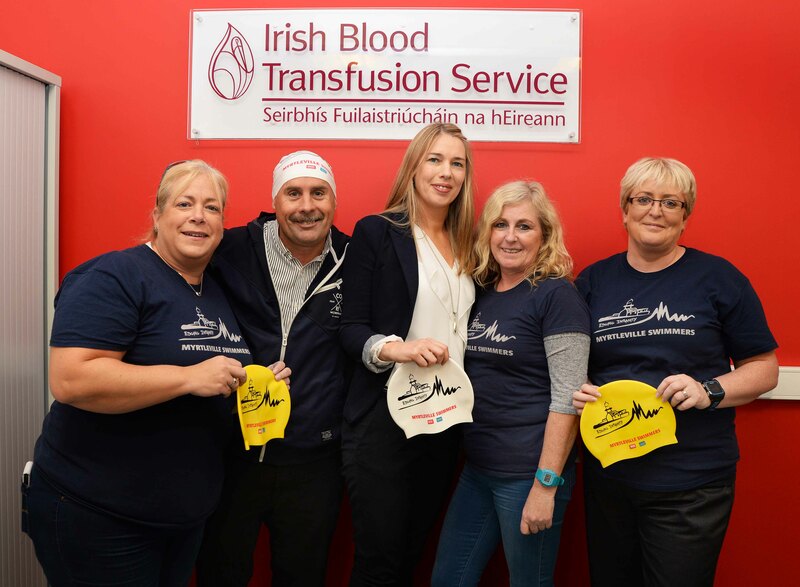 Those that have registered with Aisling Barry – barry.aisling08@gmail.com – will get a Vampire Swim hat (50 available). There’s really nothing to be afraid of – quite clearly, Marie Watson thought it was just the best crack ever. Go on – give blood!